Katie is an Executive Assistant at CivicPlus, a Kansas-based company that builds technology solutions that connect citizens with their local governments. CivicPlus is truly a business with a mission, and business is booming. CivicPlus has been an INC. 5000 fastest growing company for the past seven years and recognized the core role that business travel played in that growth. But their company business travel was left unmanaged, resulting in a scattered landscape of expenses and employee travel plans that were difficult to track, putting the responsibility of dealing with travel issues squarely on the shoulders of employees. CivicPlus CEO Brian Rempe asked for someone to step forward and find a better way forward, and Katie answered the call. Right away, she knew that CivicPlus would be looking for two things in a travel solution. 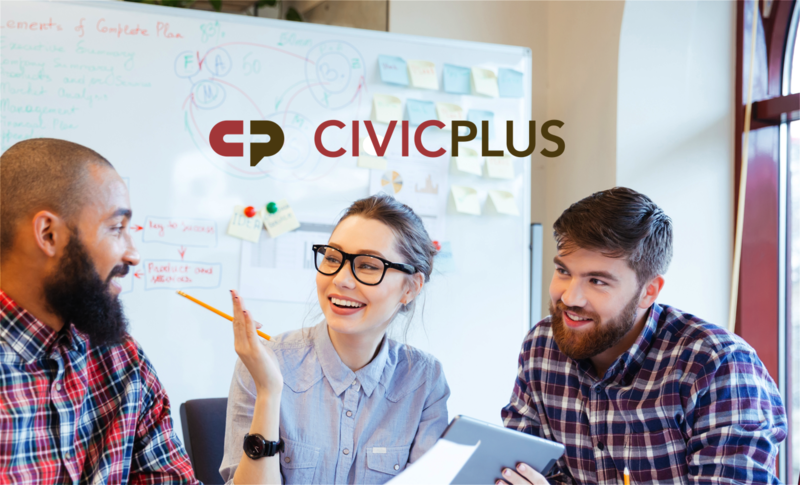 First, CivicPlus was a human-centric company. The importance of taking care of people was woven into every strand of their company DNA. If they were going to go to a travel solution, it had to match their culture. Second, like so many others at fast-moving companies, Katie was taking on a new, unfamiliar role. Yes, she needed a powerful technology solution that would seamlessly integrate, but she also needed someone with travel management expertise that she could reliably turn to for support and guidance. Katie quickly assembled a cross-departmental team of stakeholders with representatives from Finance/Accounting, Operations, Sales, Training and Consulting. TripActions was put up against Egencia and Concur and after rounds of research, demos and surveys, TripActions emerged as the clear winner. CivicPlus has now been a TripActions customer since August 2017 and while Katie says that the biggest challenge was convincing skeptics to buy into a new system, now that the company’s workforce is up and running, the benefits have been clear. The culture fit CivicPlus was looking for has been there. Katie relays that the experience of booking with TripActions has been “very akin to just booking travel on any website platform like Priceline or Kayak.” There have been a number of instances when customer support has been able to help a CivicPlus traveler through an issue. “I’ve heard feedback from people that a flight’s been canceled and somebody has proactively helped them, and they haven’t had that assistance before,” says Katie. “It’s been really helpful." In addition, Katie says that perhaps the biggest benefit of TripActions has been not only having a tool that helps the company easily understand what they’re spending on travel, but knowing that there’s someone at TripActions on call to help her make sense of the numbers and pull out key insights. Meet Katie Breese. She uses TripActions to manage her company’s business travel, and she’s happy.